Apache Spark is an open source cluster computing platform designed to process data as efficiently as possible. 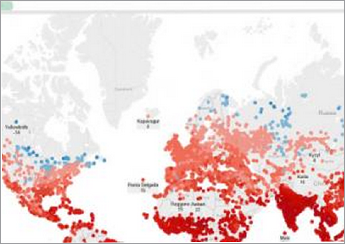 Spark can process large volumes of data, partly due to its ability to cache data in-memory. In addition, the development framework for Spark simplifies the development and efficiency of data processing jobs. Learn the basics of Apache Spark and how it is different from MapReduce. This Refcard covers everything from the introduction to setup and commonly used actions and operations. Neeraja Rentachintala explains how to leverage Apache Spark using Apache Drill. 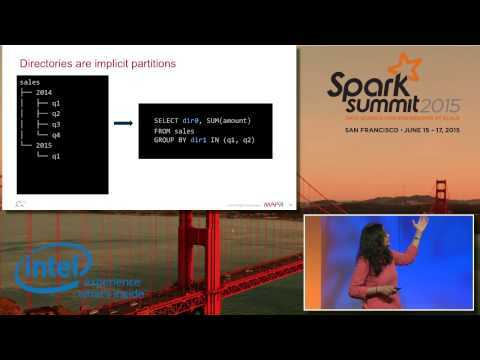 Want more on Apache Spark? Find out more documentation from the open source community of Apache Spark. 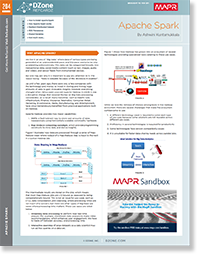 Learn the differences between Spark and MapReduce, why it's easier to develop on Spark, and the top five use cases. 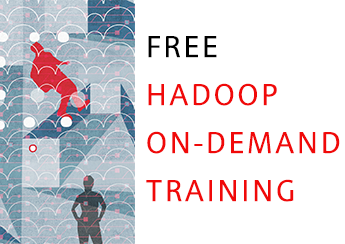 Learn more about Apache Drill and Apache Spark by joining one of our free on-demand courses.